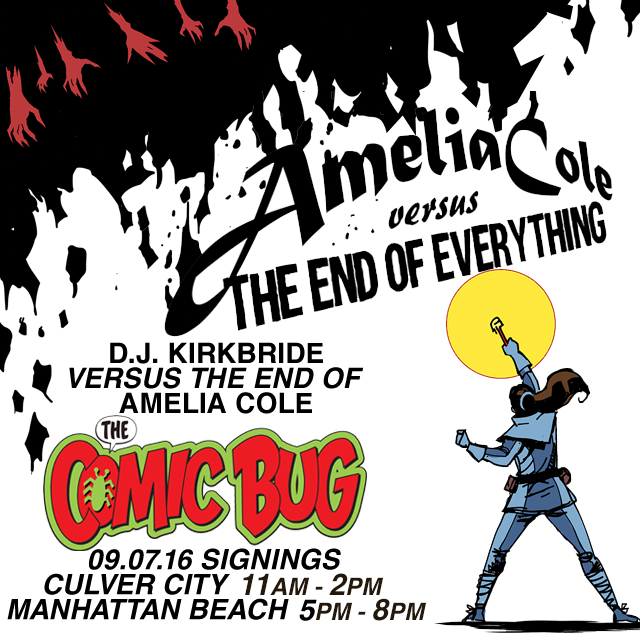 Signing versus the End of Amelia Cole at The Comic Bug! Posted on August 30, 2016 by D.J. I can’t believe it’s all over! Event(s) info HERE.